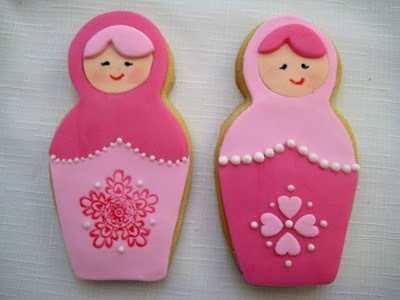 When I came across this Babushka Cookie tutorial from Bubble And Sweet, I automatically thought they would be a perfect match for my Aimee invite collection. Cute hey? A little bit of fondant and some cute cutters and you can have yourself some gorgeous party favours for your guests to take home! ...and uses them to build amazing dessert tables. I am in awe! Make sure you check out her blog & flickr stream, for more of her creations. 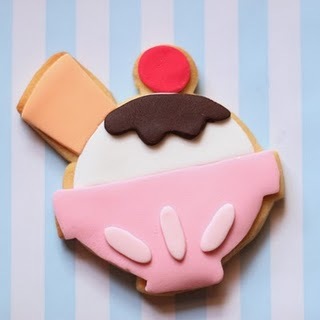 Are you are a big fan of cookies for your parties? Have you given them a go yourself? 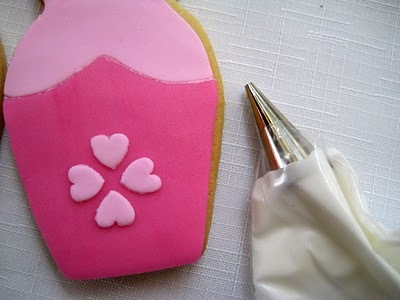 I'm in love with Naomi's cookies and sweet tables!